After seeing the press invites that Huawei sent out for the debut of the Honor 7, it’s time to discuss more about the upcoming phablet. 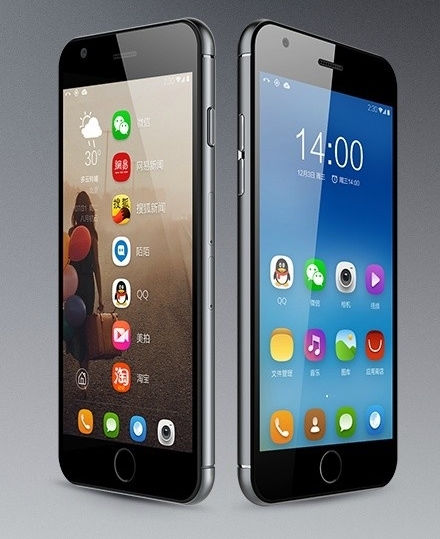 Fresh information has leaked out, detailing extra features of its fingerprint scanner. It appears that said sensor will be used for more than authentication. We remind you that the device will be launched on June 30 and it’s expected to use its print scanner for trackpad functionality. This means that just like on laptops and keyboard docks for tablets, we’ll get a chance to perform mouse-like gestures using the device’s back area, or at least a portion of it. The teasers included in this article confirm part of the specs, including the mouse features. There’s talk about this device having 3 versions, with prices starting at $321, the regular starting price for a new higher end Chinese phone. Last I heard, this model was coming with a 5 inch Full HD display, an octa core HiSilicon Hiring 935 processor and a 13 megapixel back camera with optical image stabilization. A beefy battery is also expected.